Elizabethtown PA This is the web page of the historic Aberdeen Mills. It provides historical and program information with many photos. This is the web page of the Oregon State Parks that contain the historic Thompson's Mills. This web site provides technical information on the early American industries in Philadelphia. In the Introduction is a description of the Oliver Evans Chapter of the industrial technology society. The institute seeks to advance the appreciation of tide mill history and technology through research, education, and preservation. Latrobe PASaint Vincent College has preserved the original 1854 steam powered grist mill built by the founding Benedictine monks. The mill operates today, provides tours, a gift shop and coffee shop in the mill building. 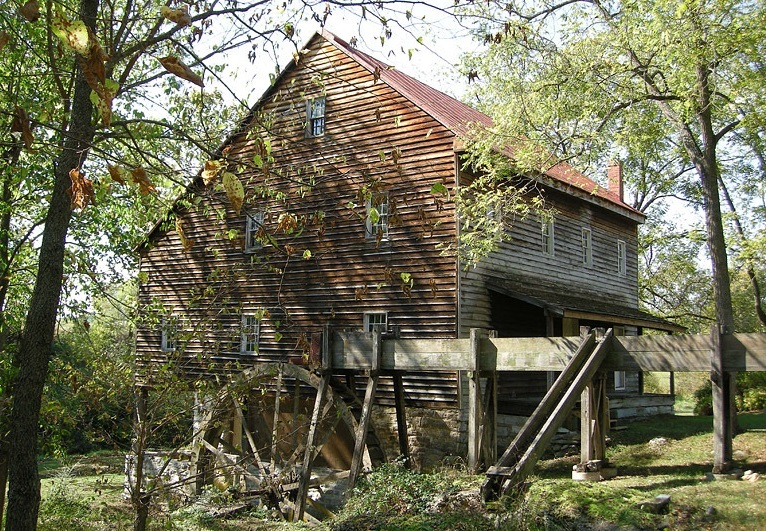 Warm Springs, VAThis site provides history and photos of the historic landmark restored mill and inn. The site for the Society for the Preservation of Old Mills with links to other mill sites, chapter news, and listing of US mills. The Ted Hazen web site. 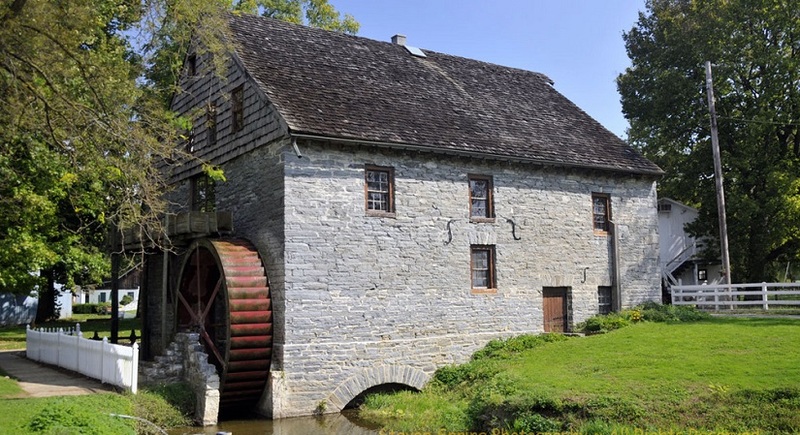 This site contains extensive information on all aspects of historic mills and their preservation. The Union Mills is located on Route 97, 7miles north of Westminster. Great Falls, VA Historical Society. This web page, under "Local Lore" conatains numerous articles on the history of the Great Falls, VA community including the history of the Colvin Run Mill. The Index at the Mercer Museum Library contains information on many documents and photos on historic mills in the Mid-Atlantic area. This is the home site of The International Molinological Society (TIMS). It provides information on its activities and publications. Raleigh NCThis 1756 mill is currently the last mill of approximately 70 that were in and around what is now Wake County.